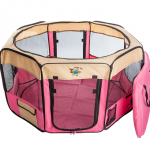 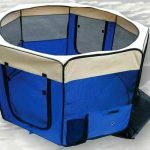 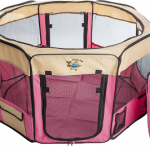 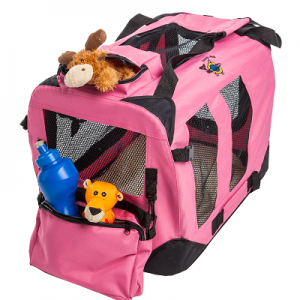 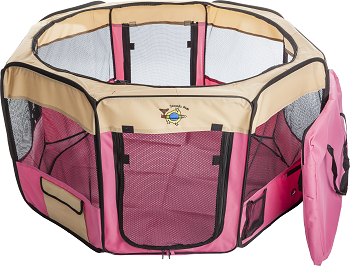 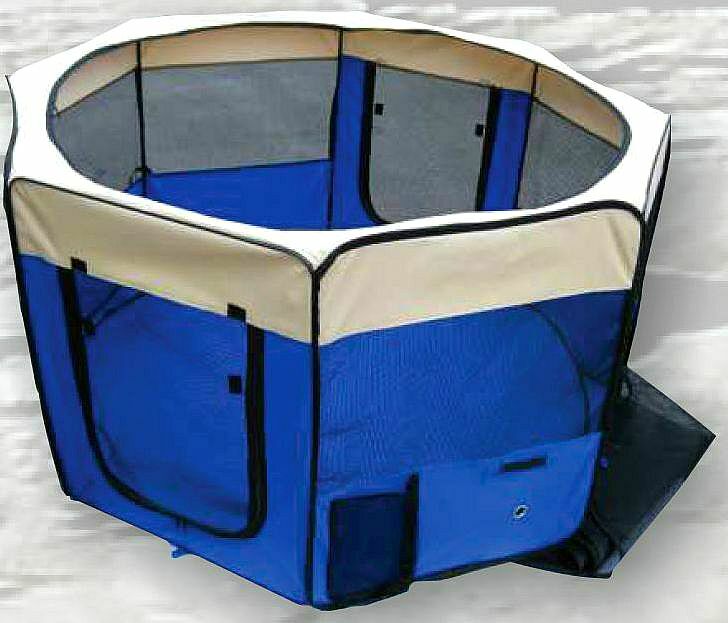 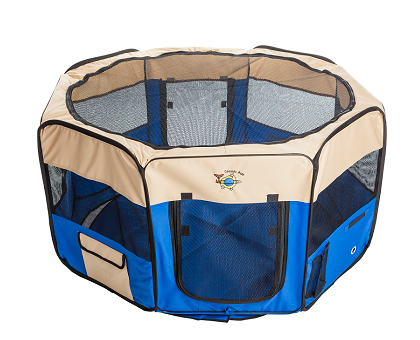 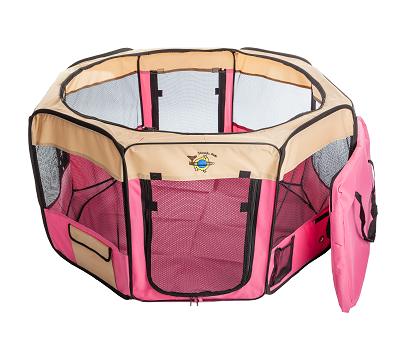 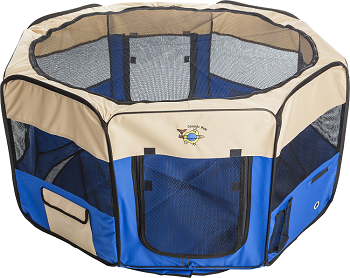 If you need a portable pet playpen for indoor and outdoor use, look no further! 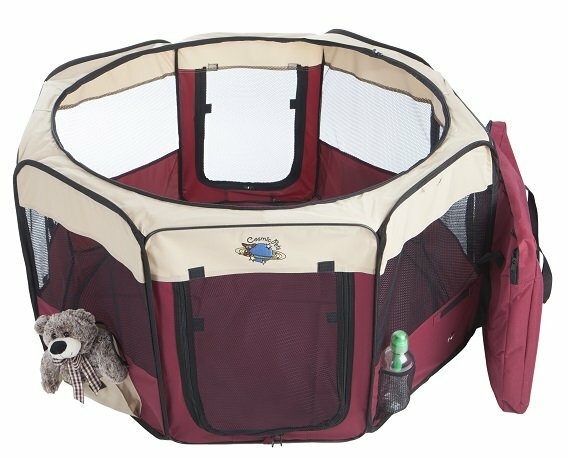 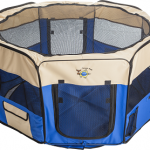 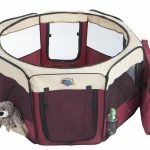 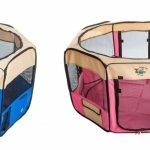 Cosmic Pets’ playpens are made from durable but lightweight materials, with two zippered doors and mesh ventilation panels. 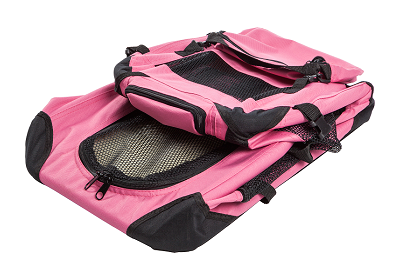 The cover and floor mat can both be removed making the product extremely versatile and easy to clean. 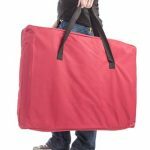 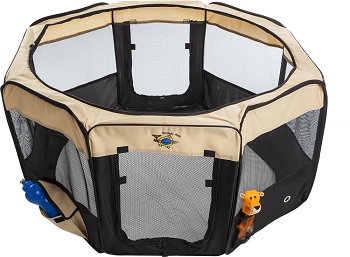 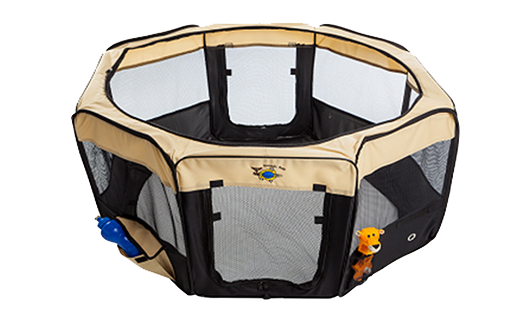 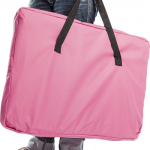 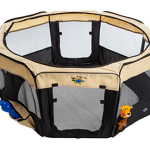 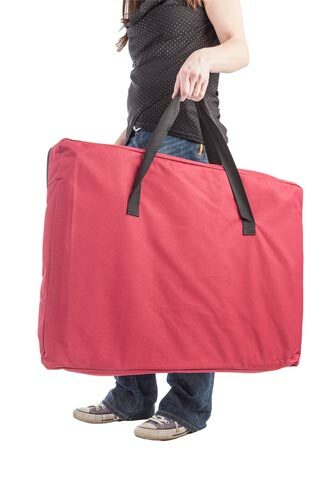 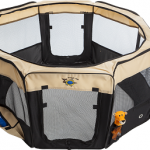 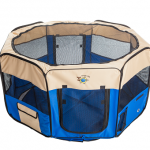 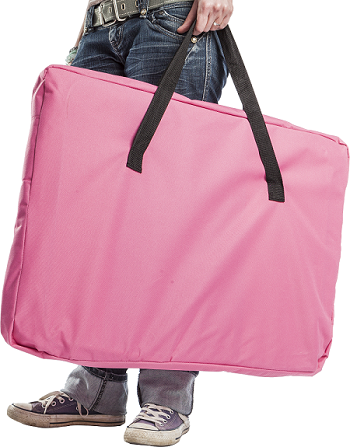 These soft-sided playpens are fully collapsible for easy travel and storage.